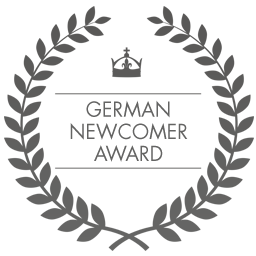 Post-production refers to the final working section after the shooting in which the digital post-processing takes place. In film production, much of the composition of the film is made in this process. These include, among other things, the sound recording, the cut as well as the music. 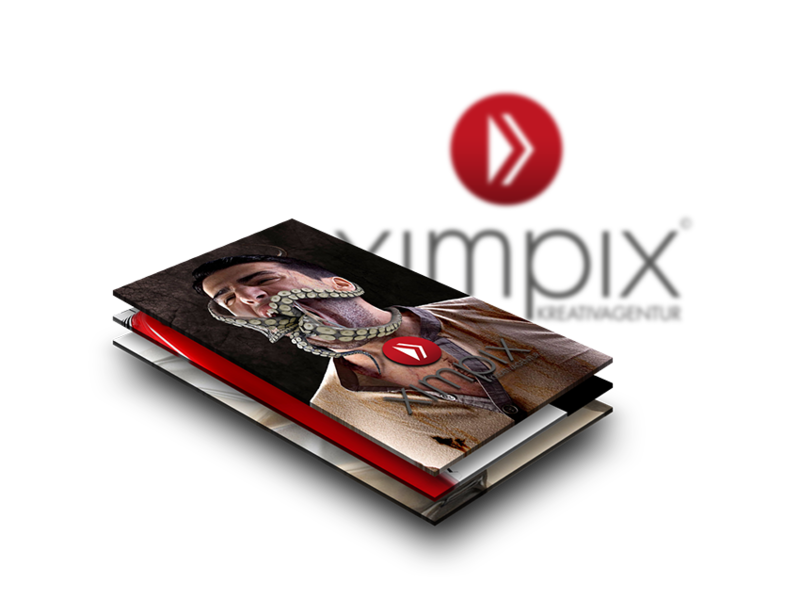 Ximpix is your creative agency from Hanover – our professional team has many years of experience and convinces the audience with wit, charm and also fresh concepts! In this last step, all the work that has arisen during the production process comes together. With the right editing programs, professionals not only cut and edit their footage, but create special effects, give the film a look or mix it with additional sounds. These reworks are decisive for the result of the film project. After the film material has been cut, matching sounds are selected to round off your film. Additional audio tracks can also be added, such as those of a speaker. How does the post-production proceed? Refine your film with that certain something! We at Ximpix process this or your valuable film material into a successful film that appeals to your viewers. With our expertise we create both sophisticated cuttings and photorealistic 3D visualisations for your film. The combination of moving pictures and great sounds make it possible to reach the audience and to convey emotions. Our experienced employees are familiar with all production processes and provide our customers with results that exceed their expectations. If we had to describe every step, it would go beyond the scope of discussion. But usually the process is very similar. There merely are added or eliminated some steps, such as stabilizing the film material or implementing 3D visualisations. Before each film production a storyboard has to be created. An animatic is created from the storyboard, which is an animated storyboard. Everyone can act upon it. The animatic also requires its post-production. How about a Bullet Time Effect? How elaborate is a post-production? In film production, many phases are closely linked together. Therefore, a well grounded planning is necessary in advance. This makes it possible to minimize unnecessary effort, which facilitates a smooth operation. Depending on the planned implementation and the desired effects, such as sounds, post-production can be elaborate. For example, effects such as time lapse or the bullettime effect require a lot of work and time in post-production. The cutting of the audio tracks equally requires sound knowledge and effort in order to achieve a successful result. In some cases, sounds are initially created that match the film. This is why post-production is an inevitable step, which brings the making of the film together to a meaningful film. Due to the constant search for concepts that are both innovative and inspiring, various techniques in digital post-processing are constantly being updated. For example, photorealistic 3D visualisations are possible, with which one can digitally edit all imaginable products or even buildings accordingly. Changes you want to make to the 3D work also can subsequently be changed as you wish. This includes any possible colour changes or the like, which can be done either laboriously or quickly. In post-production, one always tries to set new stimulus and to use the countless possibilities for optimization. 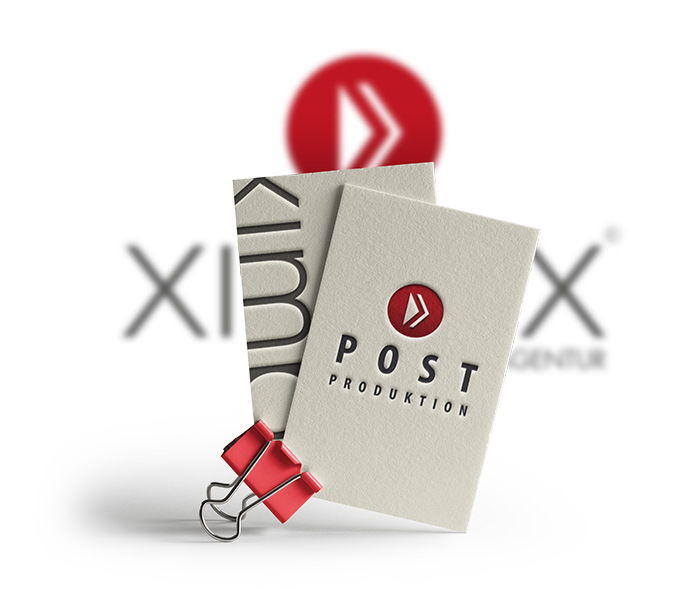 Our production team at Ximpix has a solid knowledge of digital post-processing and is your ideal contact partner with the extensive expertise in this field! From sound composition to 3D visualisations, we implement your ideas with creativity and professionalism. We implement your/our concepts for all industries and at all levels. 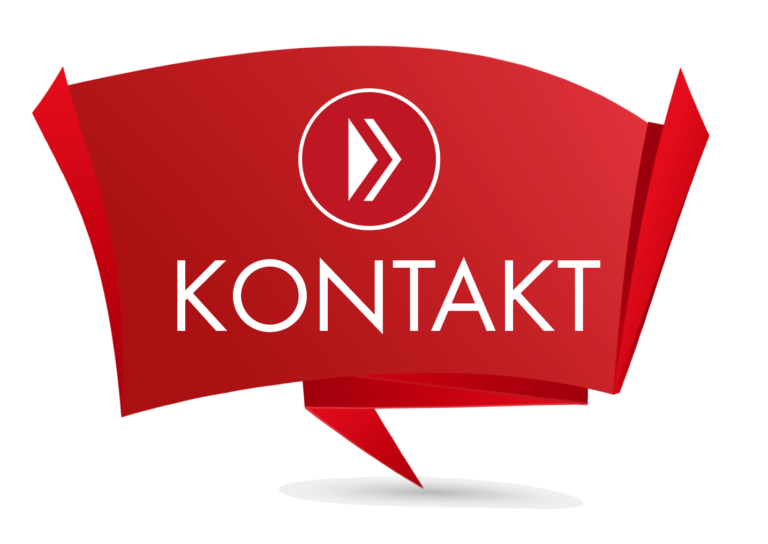 Regardless of whether it is for regional, national or even international projects: our creative agency from Hanover offers just the right thing for you and your company! We work with passion and competence – with the objective of surpassing your expectations. Contact us this very day to obtain a non-binding consultation. Our experienced specialists are at your disposal to answer all your questions and are happy to assist you!